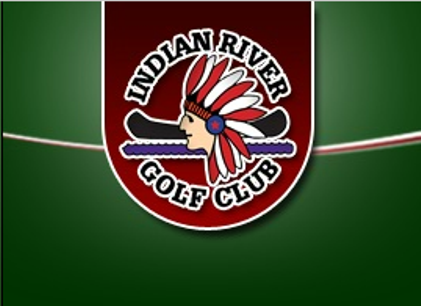 White Pines Golf Course is a Public 9 hole golf course located in Black River, New York. 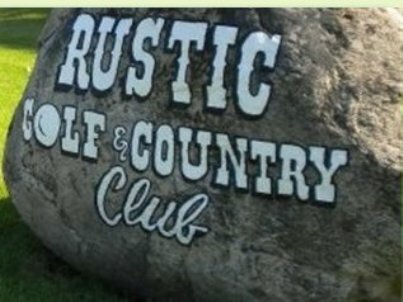 White Pines Golf Course fiest opened for play in 1987. The course was designed by Bill Wecker. 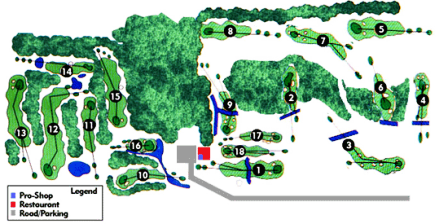 White Pines Golf Course is a challenging course with narrow fairways. The greens are fairly flat and average-sized. Water hazards come into play on Holes #6 and #9. Par for the course is 34. From the back tees the course plays to 1997 yards. From the forward tees the course measures 1997 yards. The longest hole on the course is # 7, a par-5 that plays to 354 yards. The shortest hole on the course is # 6, a par-3 that plays to 102 yards from the back tees. Ladies tee off from the same set of tees as the men. White Pines Golf Course closed in 2008.